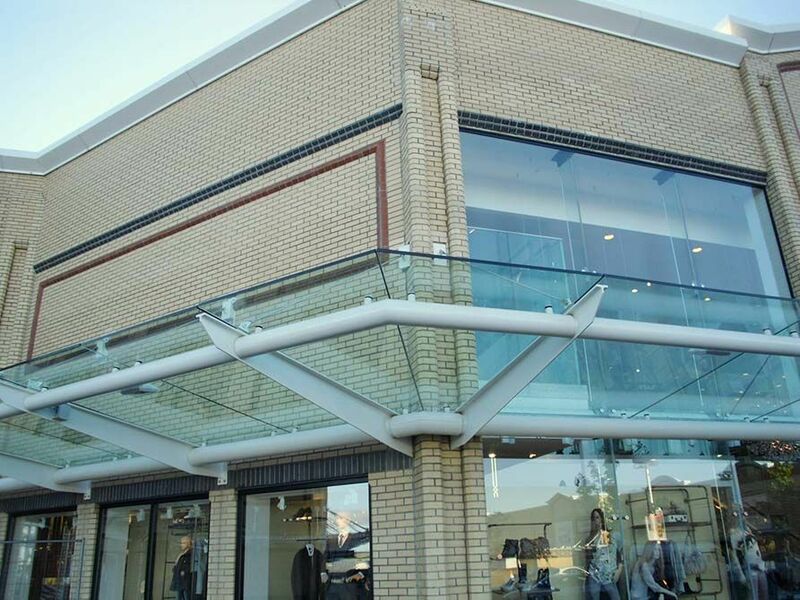 Canal Architectural has produced many bespoke canopy projects and retail park architectural structures in the past. 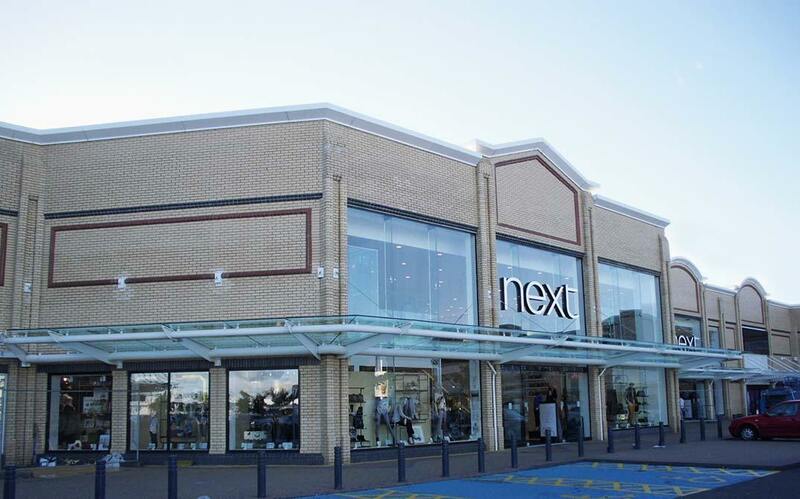 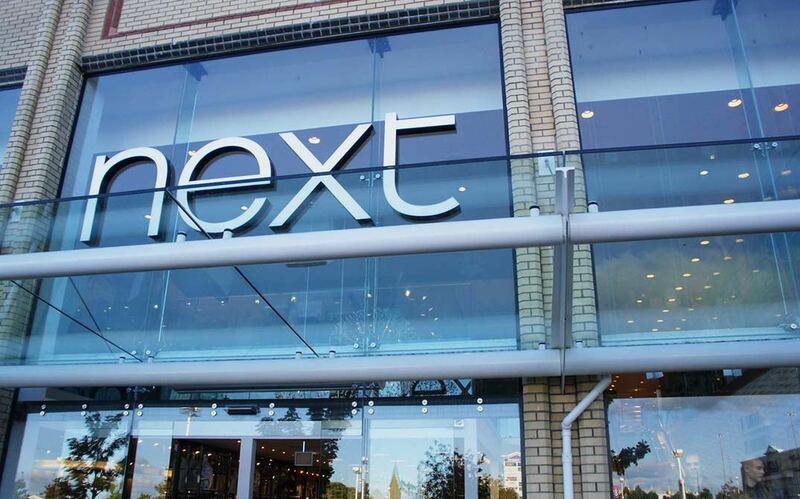 When it came to producing a exterior canopy for one of the Next stores, Canal was ready for the challenge. 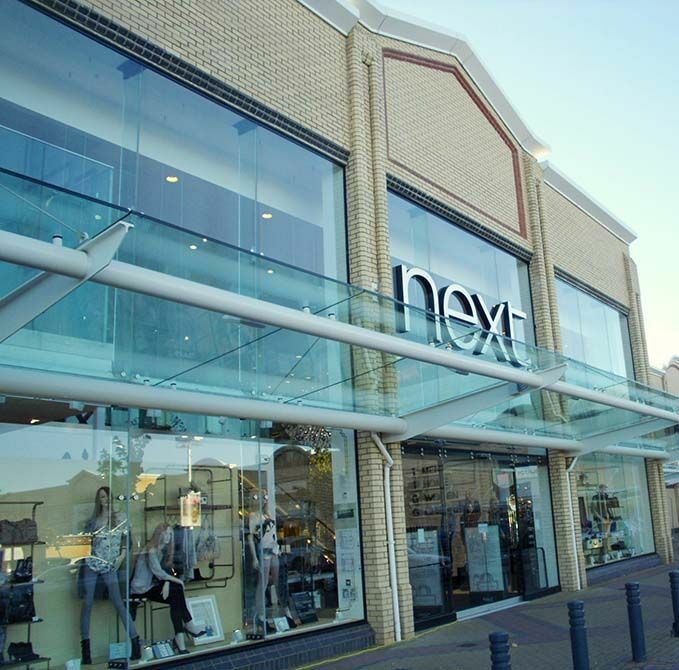 In the workshop the fabrication began to manufacture the steel canopy structure before installation to reduce the disruption time. 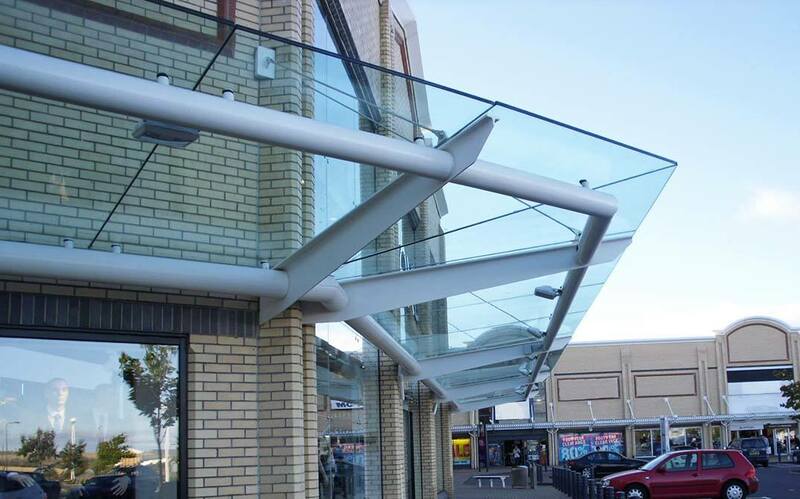 The Canal installation team fabricated a glass and steel canopy feature which spans across the entire exterior of the building. 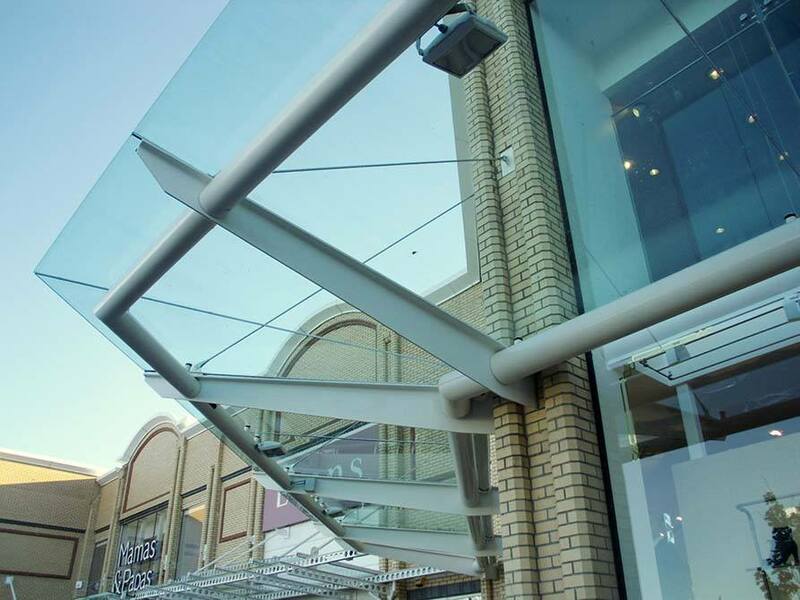 The mild steel construction has a white powder coat finish creating a smart and clean feel. 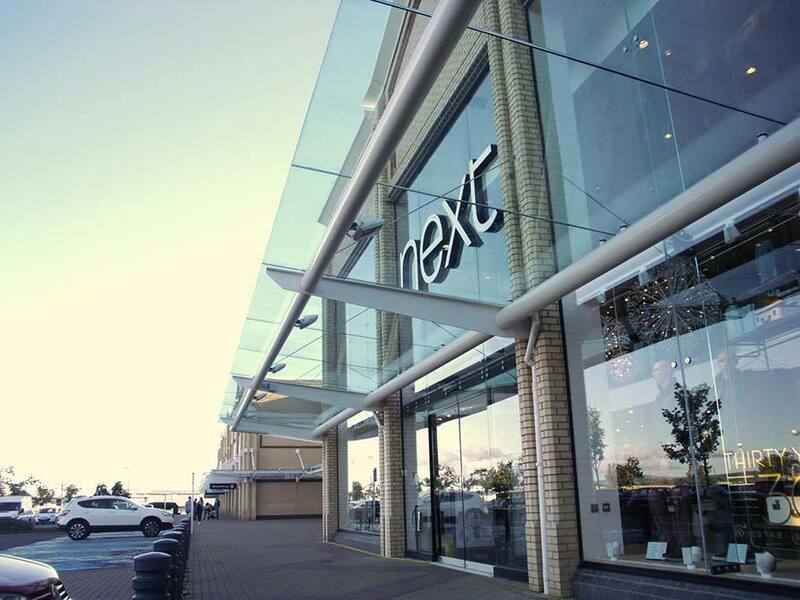 In addition, 17.5mm glass panels compliments the large window displays as well as providing structural requirements for all weather conditions.